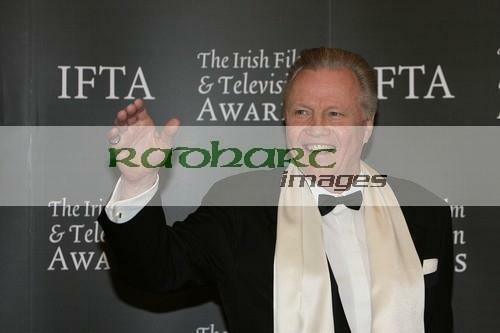 ← Kissing the ground at Belfast City Airport..
At this even Jon Voight was the star he is, charming, full of banter, plenty of time to spend and talk, just doing the whole ‘star’ thing and that shows in the photos. Not just the straight up and down but a lot of cameo stuff and off the cuff photos that make the job interesting. Michael Fassbender is like that too, full of banter and looks like he really enjoys being there, exchanging banter with the photographers and everyone around them. The press room is more of a sedate affair if you can call it that, no scrambling to find out who people are, no asking the accompanying guest to please get out of our shot of the main celeb, theres plenty of time between award winners. 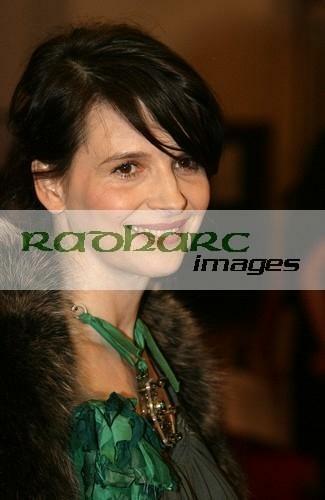 I do feel sorry for some award winners though, this is the pinnacle of many a career and something that will grace the mantlepiece of grandchildren and because its for makeup or set design or some such the photographers arent really interested. 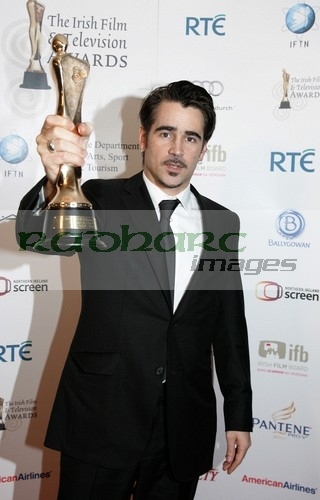 Essentially we are waiting again for Colin Farrell but I always try to take photos of every winner. Just so as they can say they had their photo taken. Of course if the 2nd camera shutter should fail because of this policy I would never let people hear the end of it.